This is an entry level position devoted to training in the assigned section. Employee carries out the requirements called for in the section's training program. Direct supervision is provided by the appropriate section chief. The omission of specific statements does not preclude management from assigning specific duties not listed herein if such duties are a logical assignment to the position. Training in the sections typically requires nine (9) to eighteen (18) months. Participates in training of chemical, instrumental, and microscopic techniques necessary to perform the required examinations. Participates in training of the principles that form the foundation of the science. Participates in training of laboratory safety to include proper handling of potentially bio hazardous materials and hazardous chemicals. Participates in training of effective communication skills. 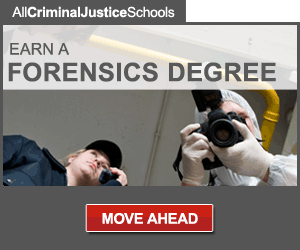 Participates in training of the function of the crime laboratory and the overall criminal justice system. Participates in training of the correct and efficient use of analytical instrumentation. Assists in the preparations for classroom instructions. 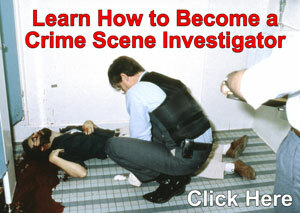 Participates in training on what constitutes physical evidence and its proper uses in criminal investigations. Participates in training of comparison techniques and the proper evaluation of observations necessary to form valid, supportable opinions. Assists in examining unknown materials for the presence of foreign substances. Performs related or similar duties as required or assigned. Education: A Bachelor's Degree from an accredited four year college or university.